A very warm welcome to Queenborough School & Nursery. We at Queenborough strive to provide a happy and caring environment to ensure our children enjoy coming to school and become confident and independent learners. We support the wellbeing of every child to improve their self-esteem and self-image. 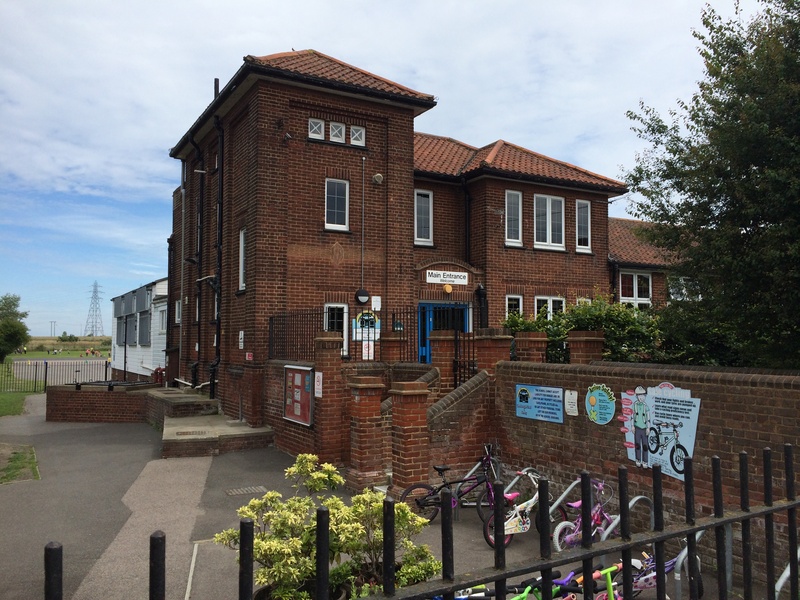 The school caters for children around the Queenborough area from a variety of different backgrounds. We have high expectations of every child and value them as individuals. We expect the best from every child and in return we will support every child to ensure they reach their full academic potential. We hope you enjoy looking around our website; it is still under construction so look out for further pages. In the meantime if you require any further information please do not hesitate to contact us. At Queenborough School and Nursery, every member of our happy community is valued, nurtured and kept safe. Our contributions, big or small, are celebrated, allowing each of us to feel a sense of worth and ownership of our school. We are always ambitious, constantly striving to improve, giving and accepting only our personal best in everything that we do. We can work independently, as well as part of a team and our relationships are built on high moral standards and the mutual respect that underpins our community.